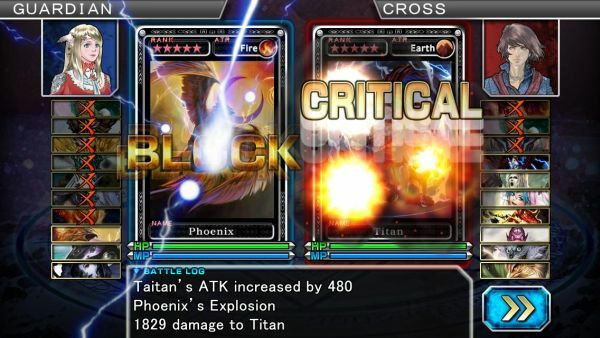 SQUARE ENIX®’s free-to-play card battle RPG game, GUARDIAN CROSS® released a massive content update today for the iPhone® and iPad®. Featuring a number of new elements, the new GUARDIAN CROSS update includes the ‘Skyborne Coliseum;’ players can now compete against one another from the ground up all the way to the highest level where powerful bosses and amazing prizes await the best Tamers. Renewed “Friend Point System” – Friend points can be obtained by hunting a certain amount of guardians daily and can be exchanged for items, such as special hunt tickets. Players can add more friends to progress the game in their favor. Ndemic Creations announces the successful launch of Plague Inc: Evolved on Steam Early Access, now including multiplayer.